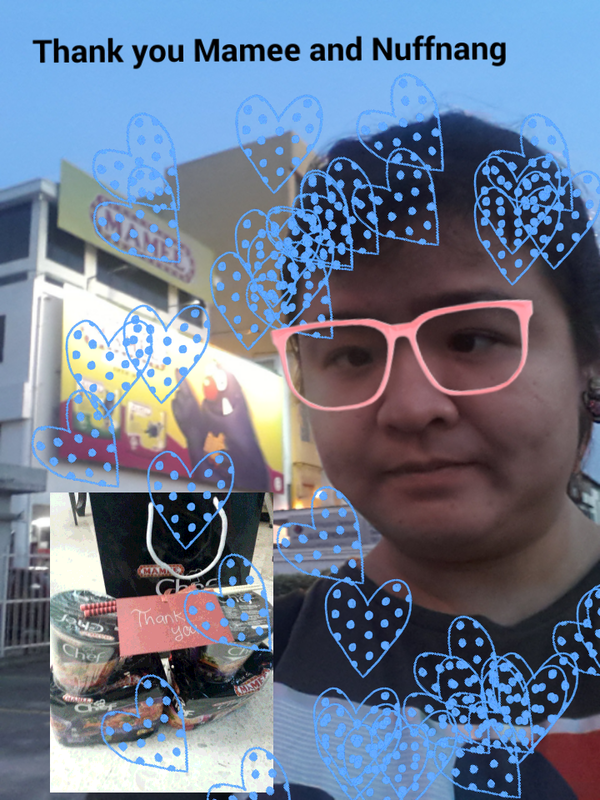 Last Saturday, I woke up 5.30 am the morning yeah I am so ready for this day to come. 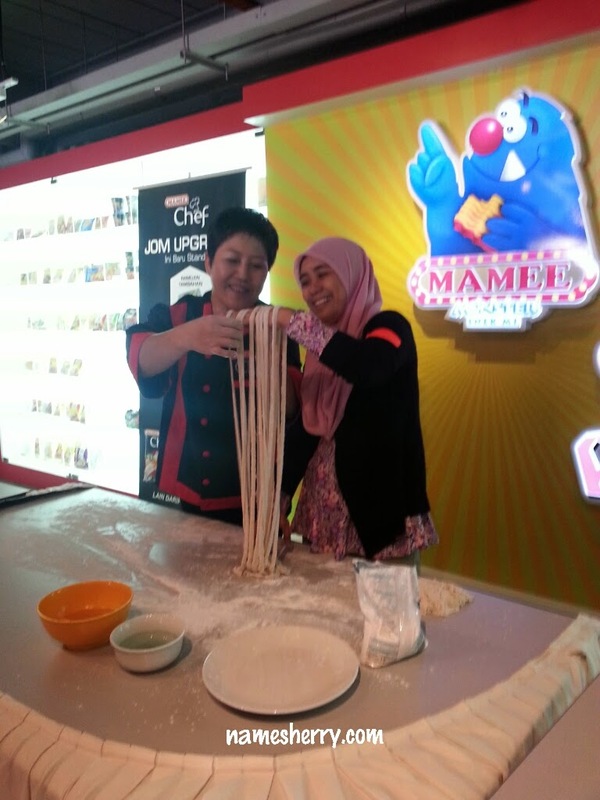 The Mamee Chef Day Out from Mamee Subang Jaya with Nuffnang by bus to Mamee Factory, and Mamee Jonker House in Melacca. We are group into four group so two groups in a bus each. Total of two buses to go Malaka. 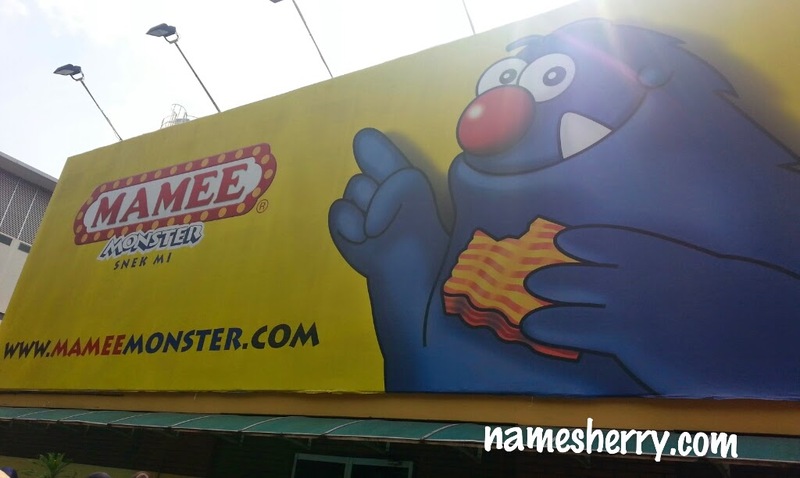 Look we reached the Mamee factory in Melaka. 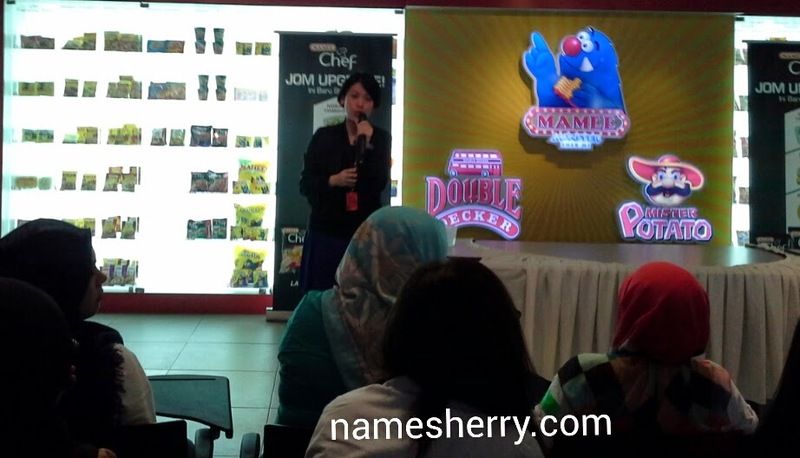 There was quick intro by Sham Mee, Marketing Manager and there's La Mien Sifu performance. 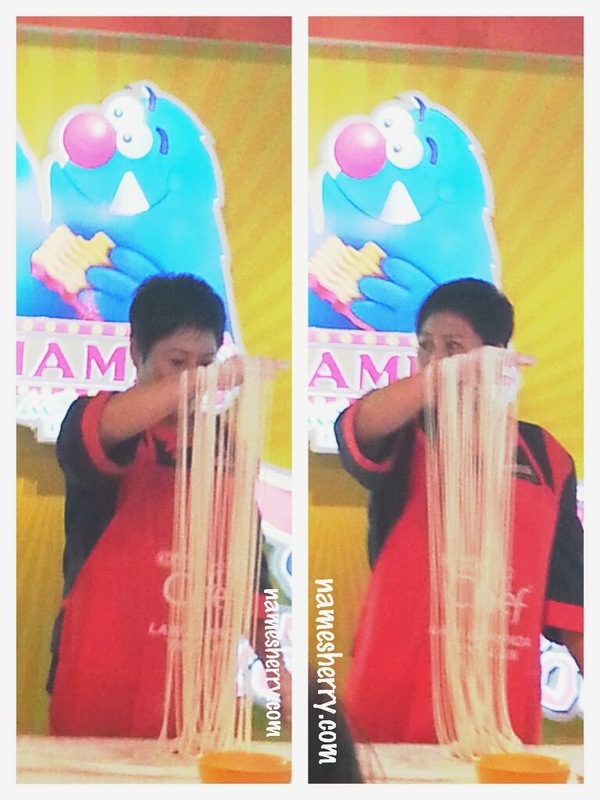 Above is La Mien Sifu performance on handmade dough, look below picture on how thin is the noodle. La Mien Sifu is from China, La Mien in Bahasa Malaysia means Mi Tarik. 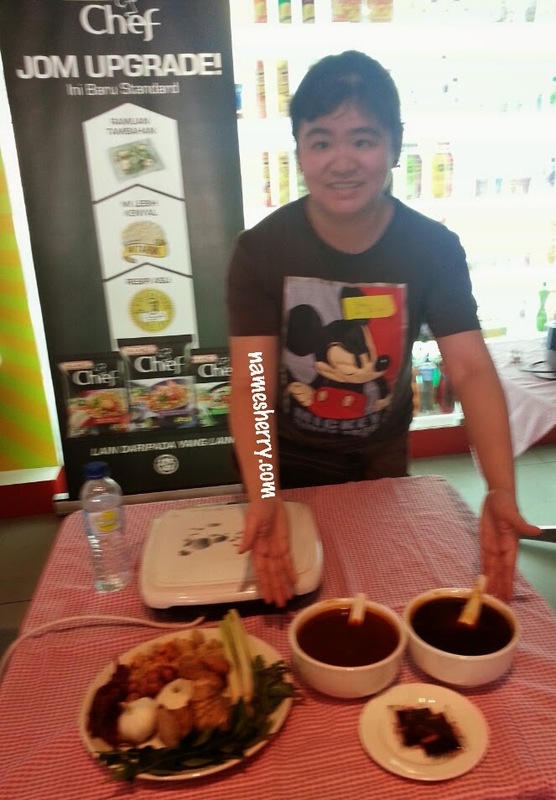 One of the bloggers very happy to hands on the La Mien by sifu. Above picture ingredients on how pastes cooking show case. 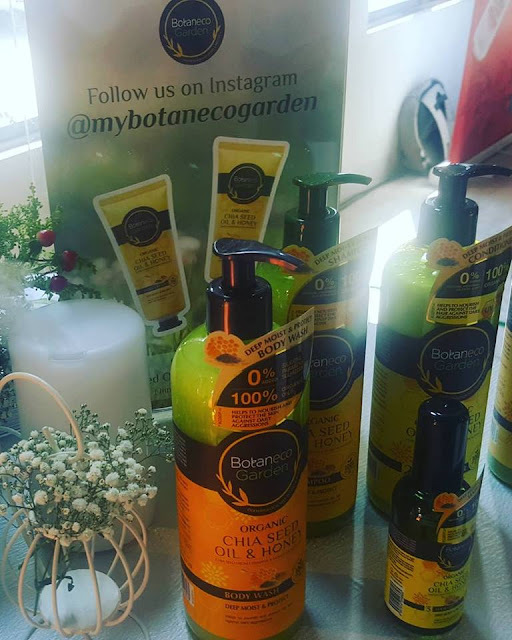 We can smell delicious smell in the air, you just want to try them immediately! Mamee Chef's Thai Tom Yam and Curry Laksa paste, smell so good..
Theramenrater.com is known for his popular reviews of all the instant noodles that he has tasted from around the world. 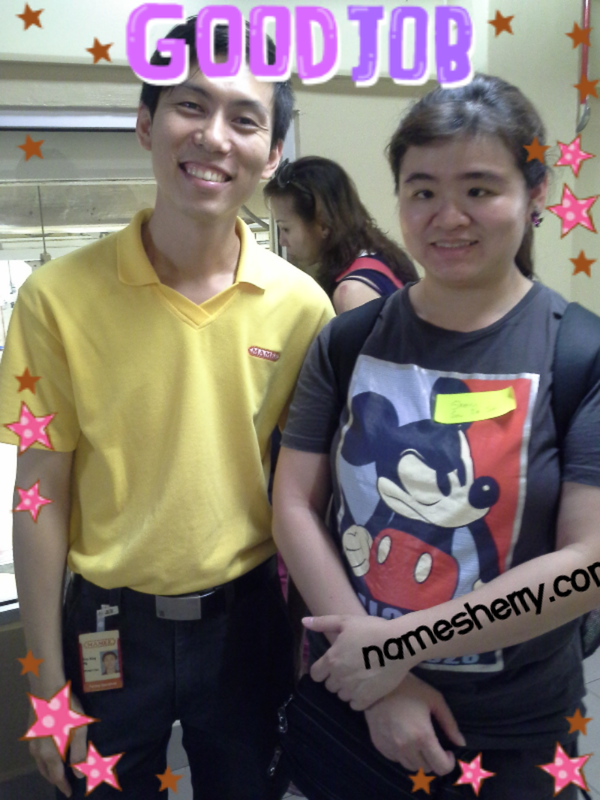 He is based in US and has reviewed over 1,200+ different type of instant noodles. He reviews and rates them solely based on his own opinion. In his recent posting in The Ramen Rater has included Mamee Chef in his annual Top 10 best instant noodles in the world for 2014. 25 April 2014 - Mamee-Double Decker reached another milestone when it was presented Bronze Award under Food Stuff Category. 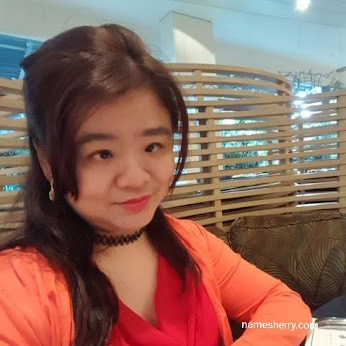 An annual awards event judged by the consumers in Malaysia and is organized by Association of Accredited Advertising Agents Malaysia (4As). Mamee-Double Decker Sdn Bhd is the proud recipient of Frost & Sullivan's Home-Grown Packaged Food Company of the Year for 2 consecutive years. The Frost & Sullivan's awards recognises innovation and best practices across various industries in Malaysia. 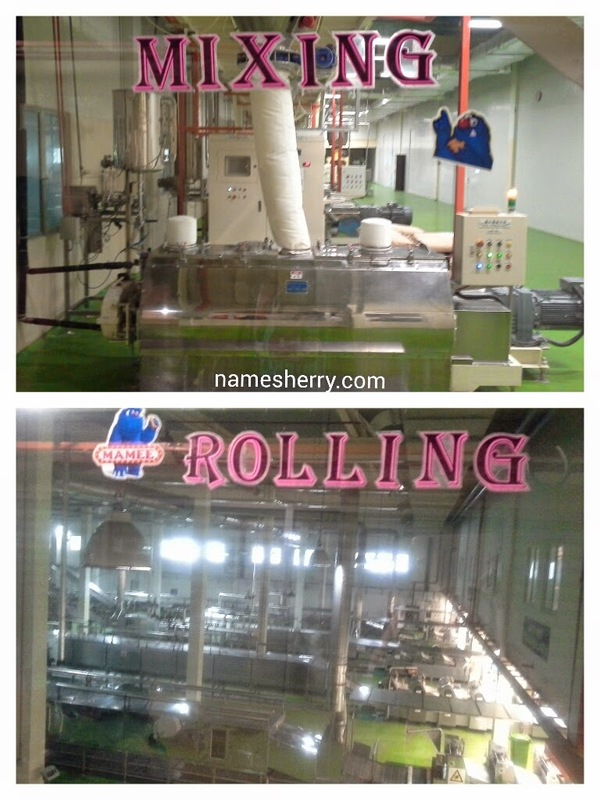 Now let's move on the Mamee Factory Melaka that I visited. 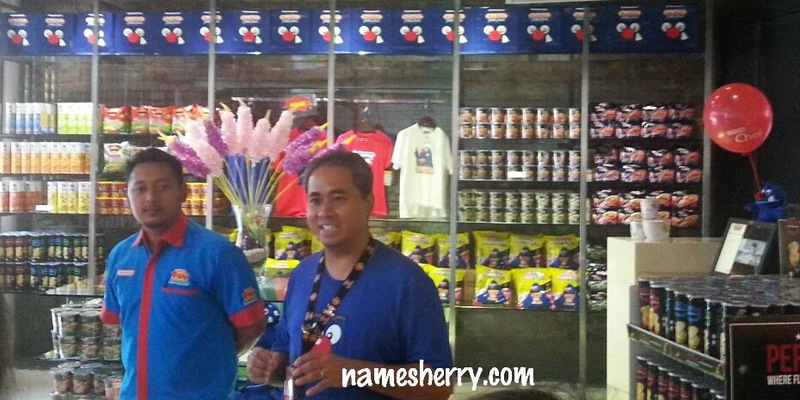 above pic is Mr. Ng, Operation Manager of Mamee Factory. We get to view from upstair the bridge we cross to see through the glasses on how the process of Mamee noodle making in process. 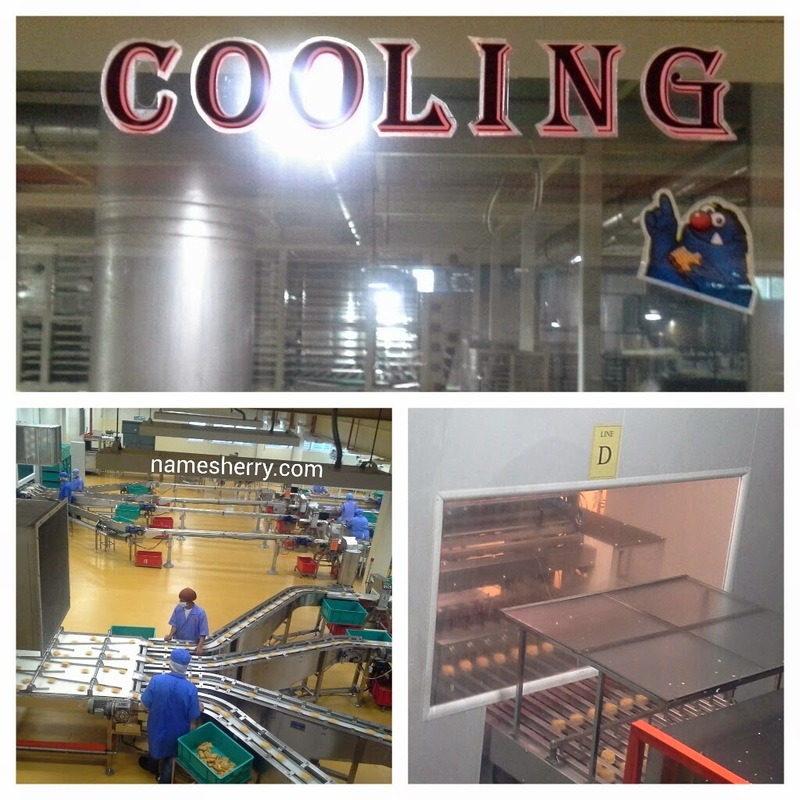 Mixing, Rolling, Slitting, Cooling, packing and so on. 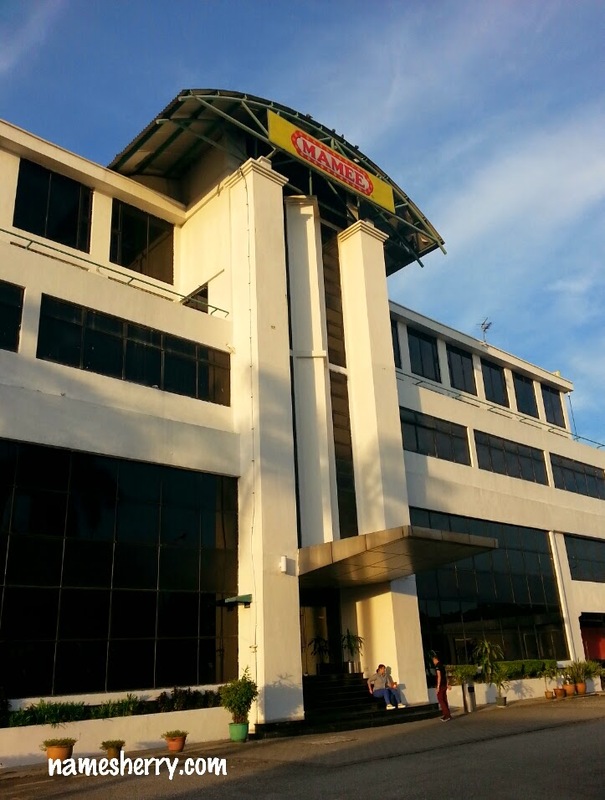 RM80 Million Investment on the Machinery in Mamee Double-Decker, that's because technology will improve the taste of the noodles. To imitate the La Mian technique for better springier noodle texture. 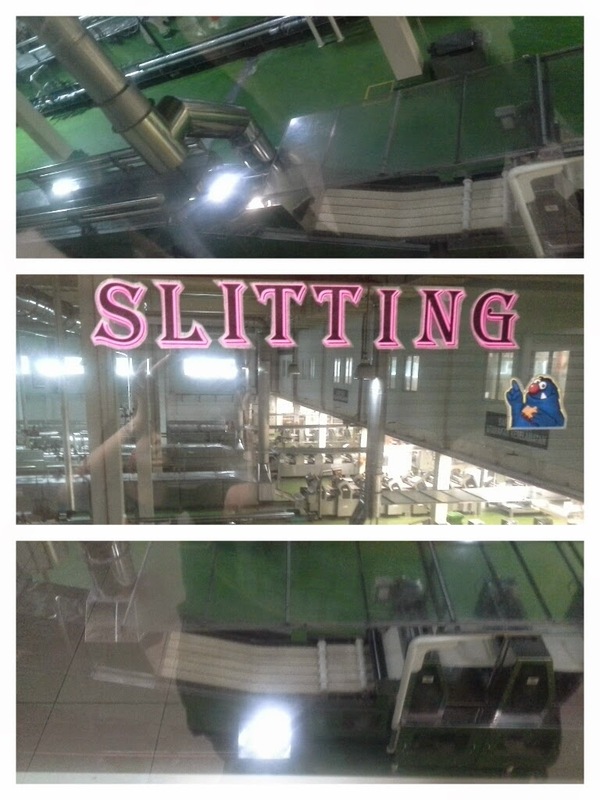 This machine and technology, they are able to make noodle goes through the same pulling and folding process like La Mien noodles. Do you know that Mamee-Double Decker holds 4.2 Million Households? In the recent data research released by Kantar WorldPanel shows that out of 5.47 million TOTAL household, Mamee-Double Decker instant noodles are being purchased by 4.2 million household buyers in Peninsular Malaysia. 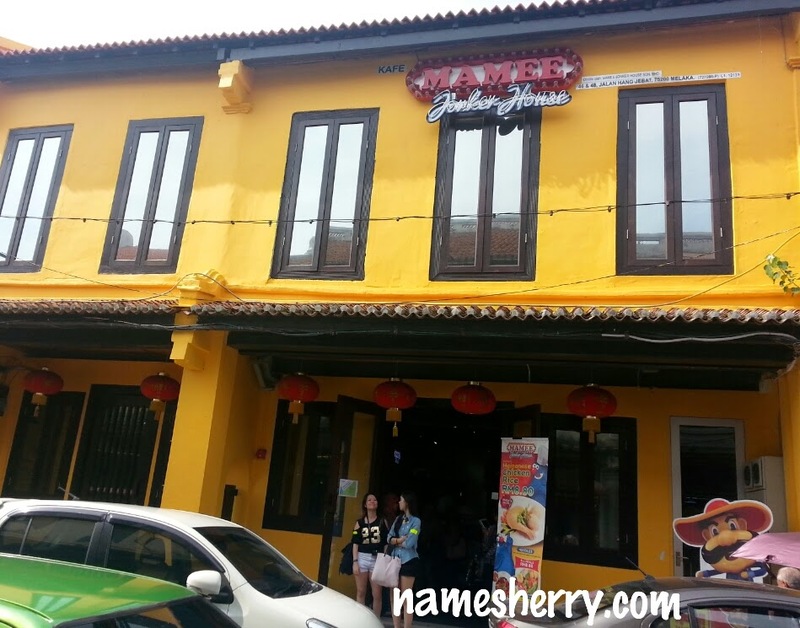 Now let's head on to Mamee Jonker House, located at famous Jonker Street. You can never miss out this yellow shop lot, above has the sign board of Mamee Jonker House. Click on the link to see more photos taken by me. 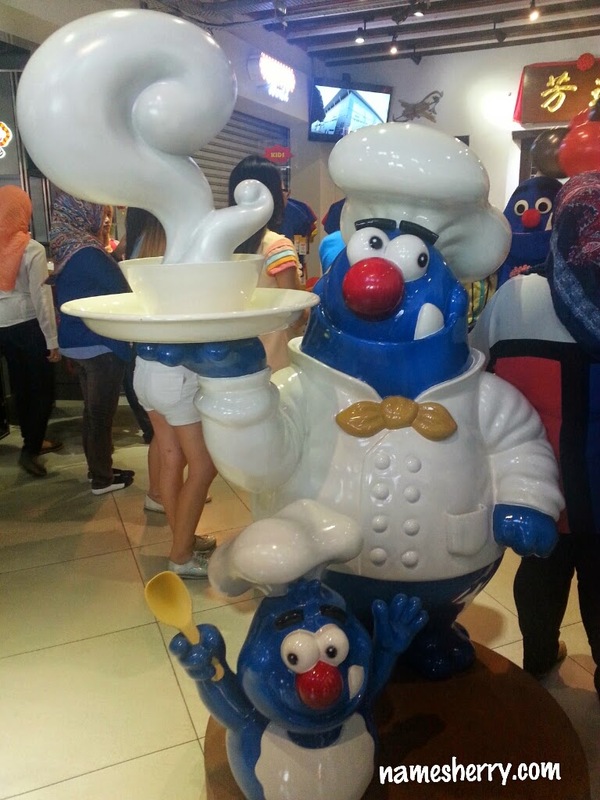 Once enter we are greeted by this cute Mamee Chefs. 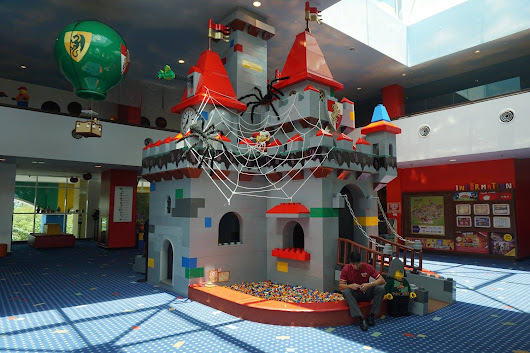 We are introduced about the Mamee Jonker House, it was open since last year November. 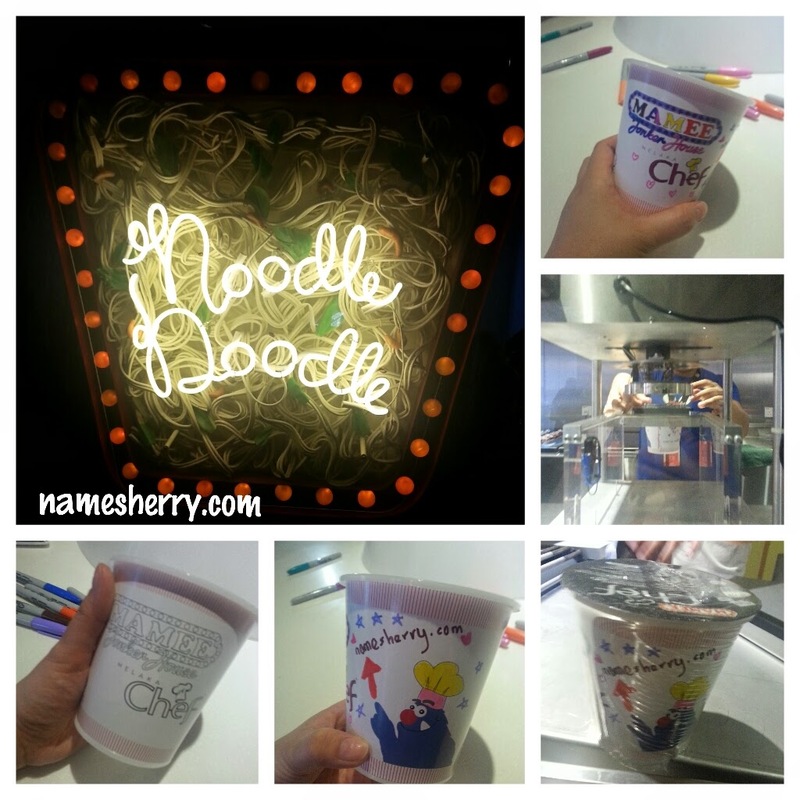 We head to upstair where we can DIY our cup, yeah Noodle Doodle is the fun place where you get to personalized your cup. Check out mine, I have chosen the colour that I like and color my pretty Mamee Chef Cup, then I choose the ingredients of Mamee. 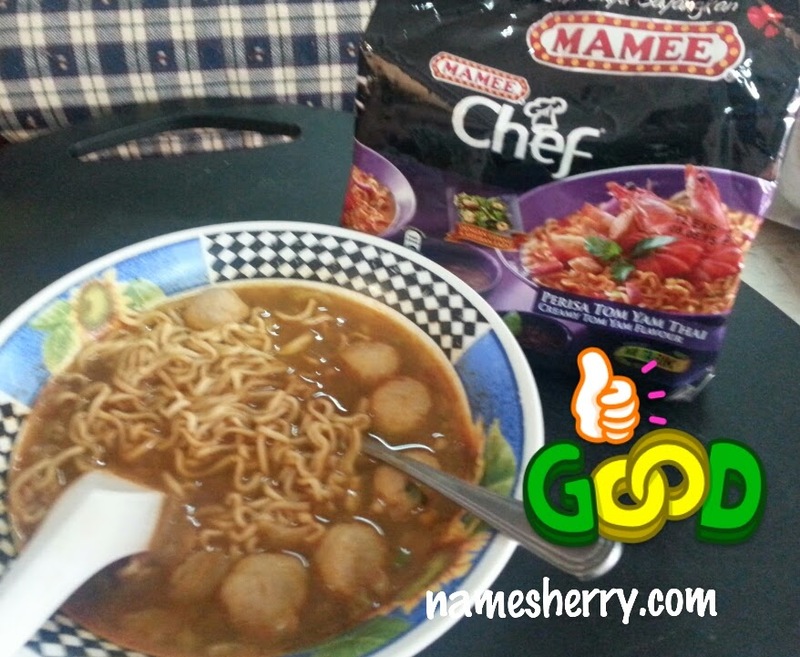 Yeah this instant noodle Mamee Chef Cup is mine, one and only signature of my blog on it. 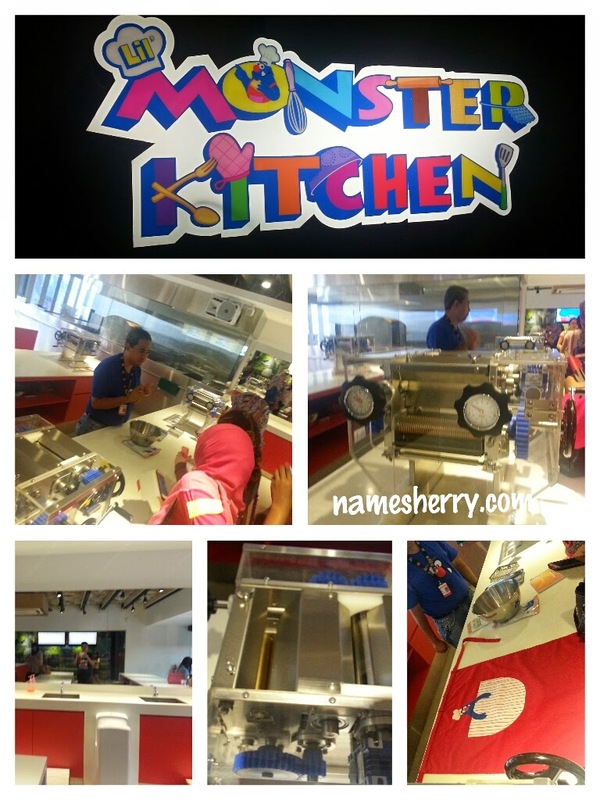 Next we visited the Monster Kitchen, it's the kitchen where children can enjoy making their very own Mamee Noodles, they have their Mamee dough available there. It is 3 hours workshop, so is better you make a booking with them before you join the workshop. There have a video to watch while you can enjoy making noodle, yeah Mamee Monster teaching you that you'll need to wash your hands with soap first before the making of noodle starts. Hehe.. never the less, everyone needs to go restroom. 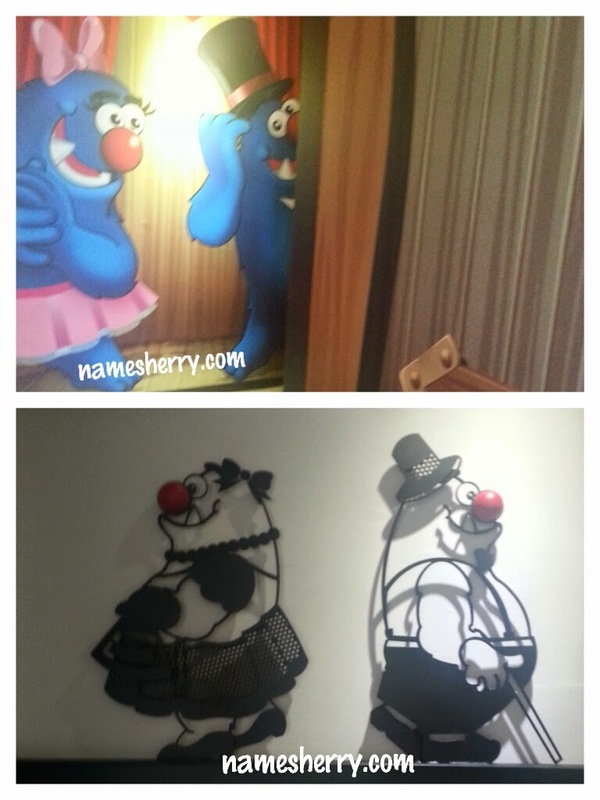 Look at above cool restroom signs of the Mamee Jonker House. 1st picture above is up stair rest room, 2nd picture is down stair rest room. 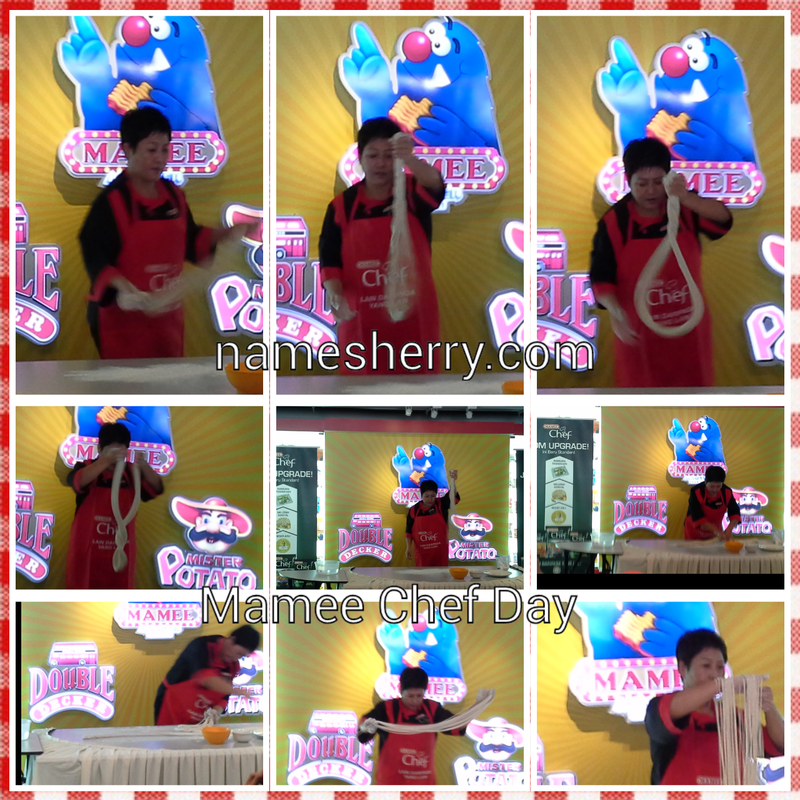 Yeah a fruitful day for me with Mamee Chef Day Out with Nuffnang bloggers. Thank you Mamee Chef and Nuffnang. If you like to see more of Mamee Chef click on the link to find out. This link to their Facebook. While typing this post you know I'm hungry, first comes in mind Mamee Chef so here's my lunch. 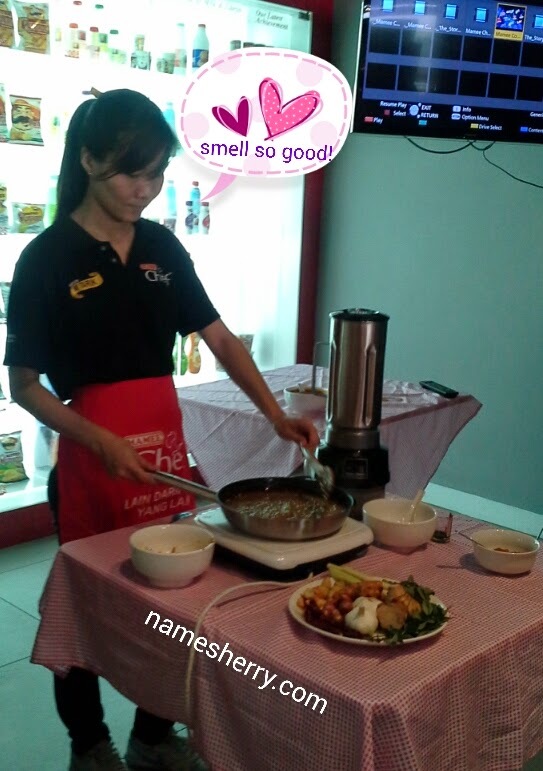 Yummylicious Mamee Chef Thai Tom Yam flavour, I added meat balls. 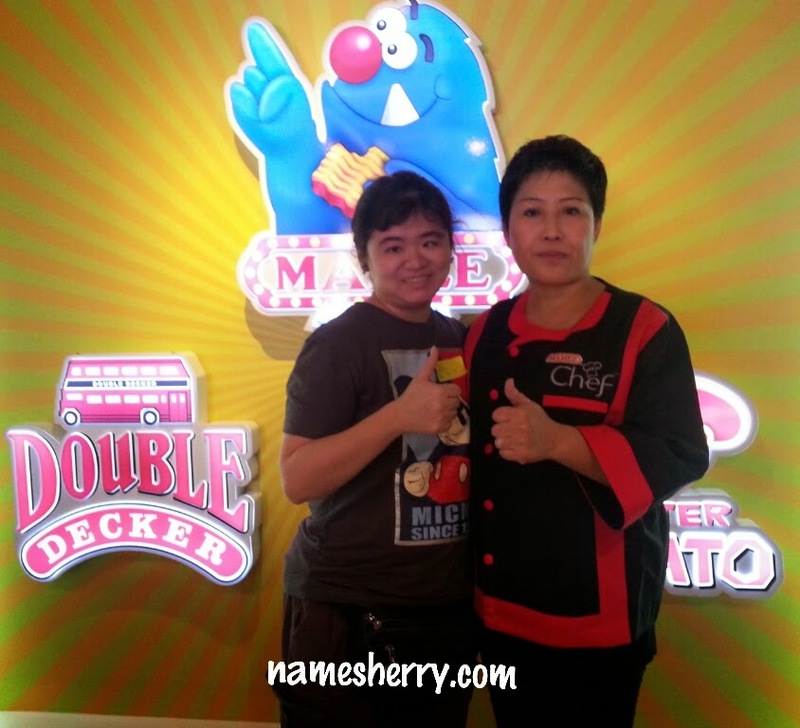 A renowned celebrity chef who is well known for his expertise in Malay cuisine has teamed up with Mamee-Double Decker to create original recipe and flavour that represents Malaysia. For Mamee Chef creation, Dato' Chef Ismail has ensure the flavours and taste is similar to what Malaysian always have at home. The paste (co-created with Chef Ismail) for Mamee Chef's Thai Tom Yam and Curry Laksa recipe are made with fresh ingredients of herbs and spices. Just like above picture you can view. To ensure that Mamee Chef has an even better taste, each packet of Mamee Chef comes with a pre-packed condiment. 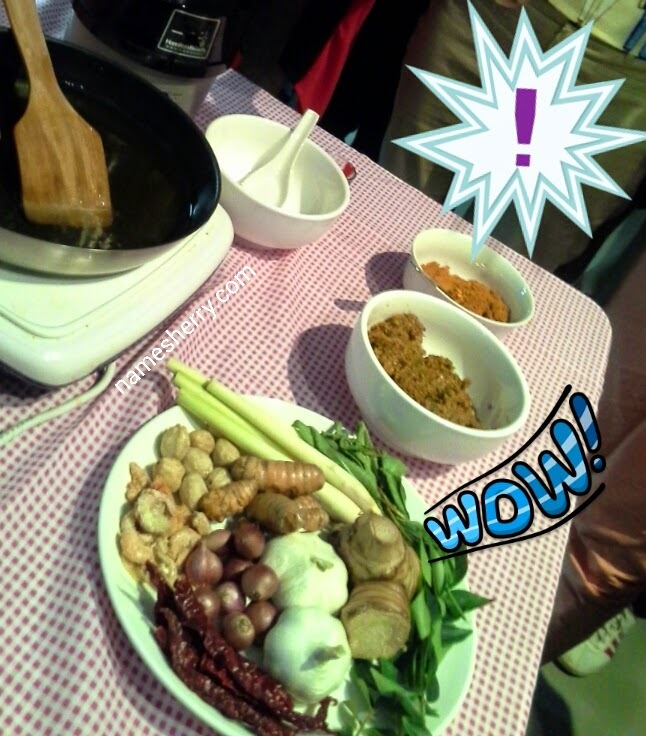 There's different condiments for different flavours such as Prawns, bite-sized tofu, shiitake mushrooms and vegetables. 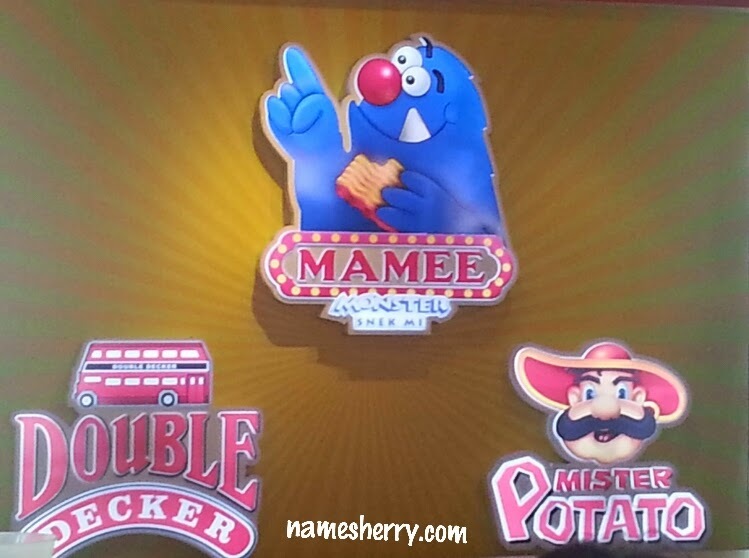 As a Malaysian brand, Mamee-Double Decker is very particular about having their products certified as Halal. 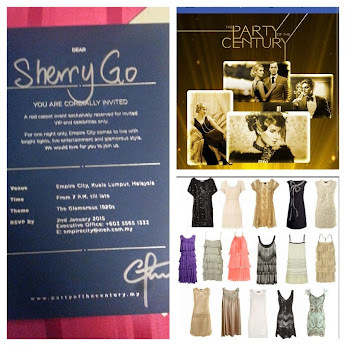 For more pictures, you can view my instagram sherrygo. Wow. 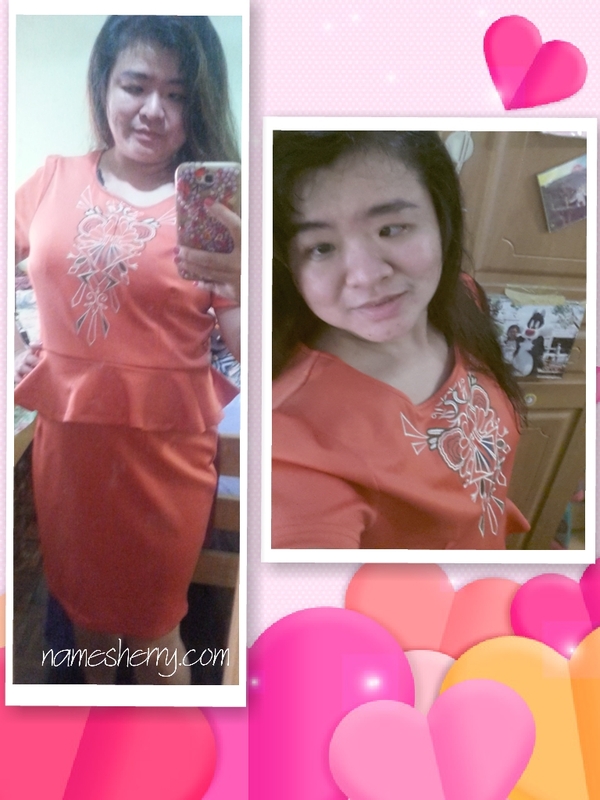 So fast kau dim your blog zhor. Nice!! So fast you post! I still haven't finish mine. So busy at work!! 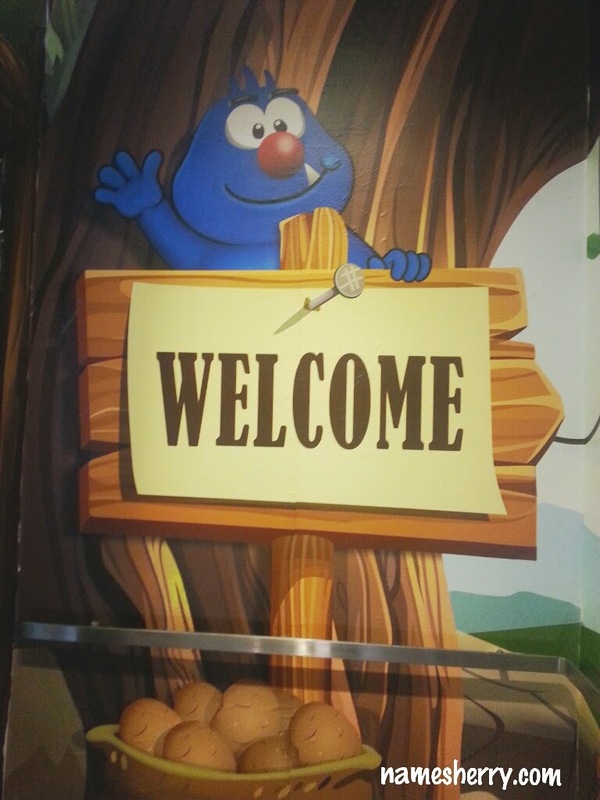 yeah, I enjoy the Mamee Chef Day Out. So fast get approved by Nuffnang? Today I only got time to write. 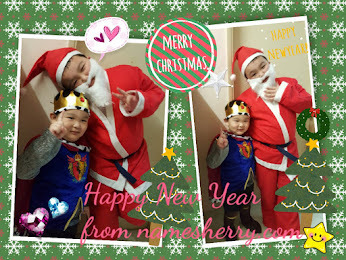 Sob..
u publish early meh. why we all must publish on 13 June?? no need wait until 13 June to publish post.